1. Summary: Warm Dark Matter (WDM) is hot topic in galaxies cosmology and implies novelties in the astrophysical, cosmologicalparticle and nuclear physics context.Warm Dark Matter Cosmology (LWDM) gives the same successfull large scale results and CMB results than Cold Dark Matter (LCDM) and succesfully agrees with the observations at the galactic and small scales. A Turning Point operated recently in the Dark Matter research: Warm Dark Matter (WDM) emerged impressively over Cold Dark Matter (CDM) as the leading Dark Matter candidate. WDM solves naturally the problems of CDM and CDM + baryons. LWDM provides the same large scale and CMB results than LCDM and agrees with the observations at the galactic and small scales. 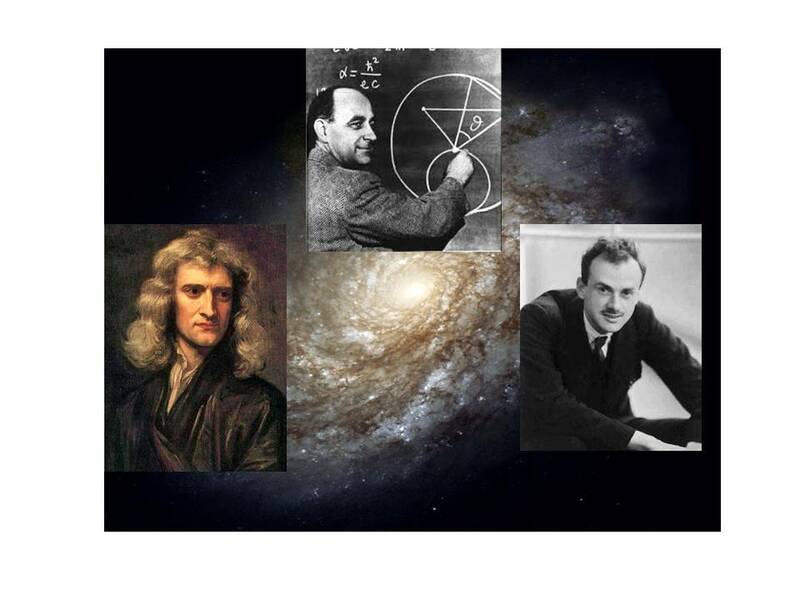 Warm Dark Matter (WDM) implies progresses in the astrophysical,cosmological, particle and nuclear physics context. 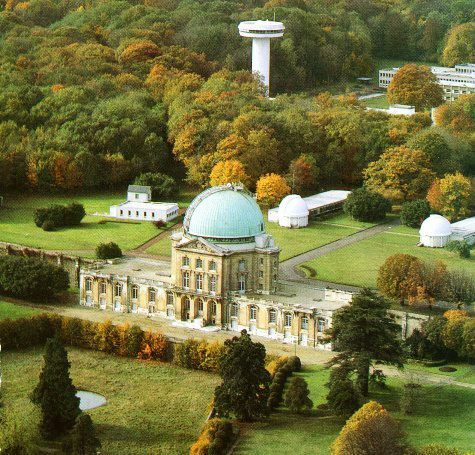 This workshop addresses the last developpements in WDM, including its distribution function and equation of state, the quantum mechanical framework to galaxy structure reproducing in particular the observed galaxy cores and their sizes and the dwarf galaxies. This workshop puts together astrophysical, cosmological, particle and nuclear WDM, astronomical observations, theory and WDM analytical and numerical frameworks which reproduce the observations. 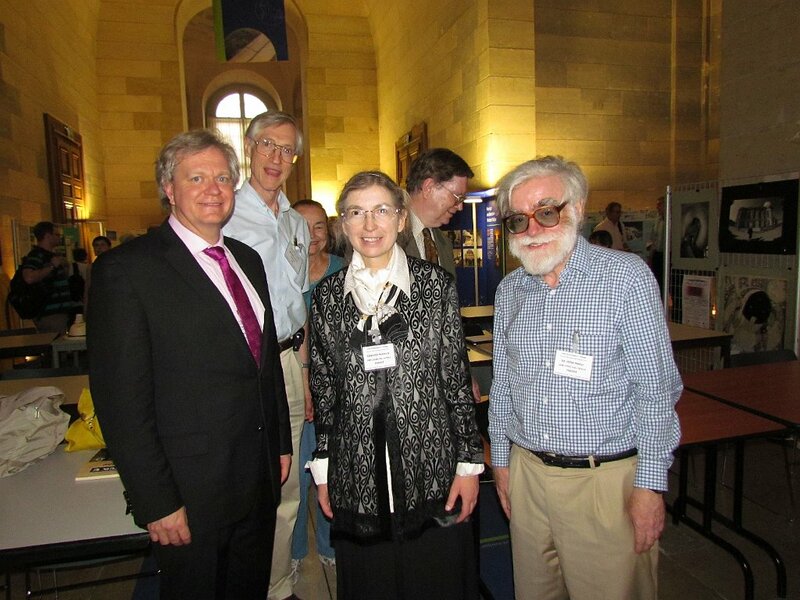 The Workshop addresses as well the theorical and experimental search for the leading WDM particle candidate: keV sterile neutrinos. 2. The New Dark Matter Situation Today: Warm Dark Matter (WDM) research is progressing fast, the subject is new and WDM essentially works, naturally reproducing the astronomical observations over all scales: small (galactic) and large (cosmological) scales (LambdaWDM). Astronomical evidence that Cold Dark Matter (LambdaCDM) and its proposed tailored baryonic cures do not work at small scales is staggering. C. Lyman alpha bounds on the WDM particle mass apply only to specific sterile neutrino models and many sterile neutrino models are available today for which the Lyman alpha bounds are unknown. Therefore, WDM cannot be disfavoured in general on the grounds of the Lyman alpha bounds only valid for specific models, as erroneously stated and propagated in the literature. 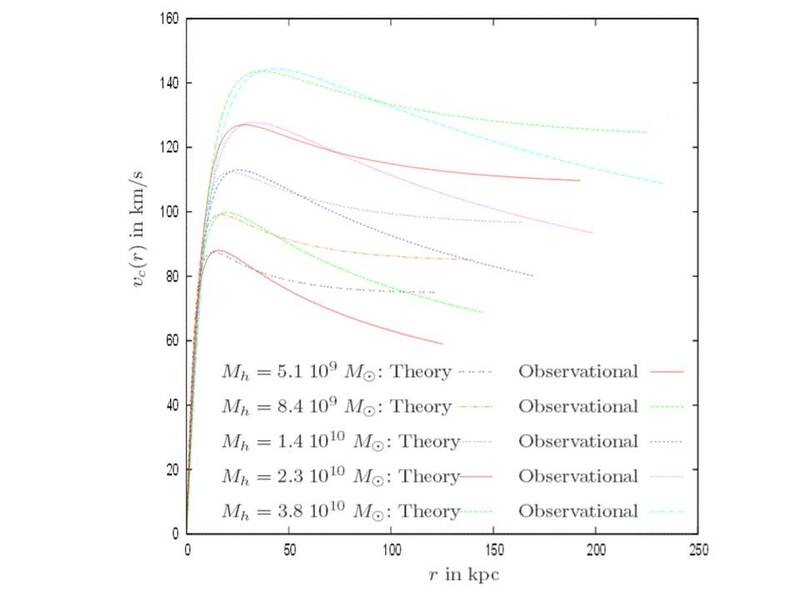 Astrophysical constraints put the sterile neutrino mass m in the range 1< m <10 keV. 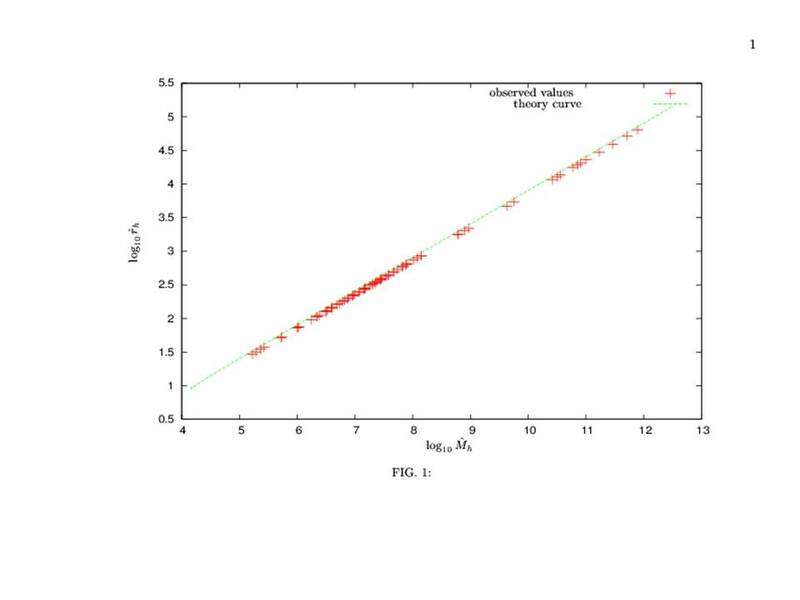 For a thermal relic most of the constraints and last results points to m about 2 keV or nearly larger. 3. 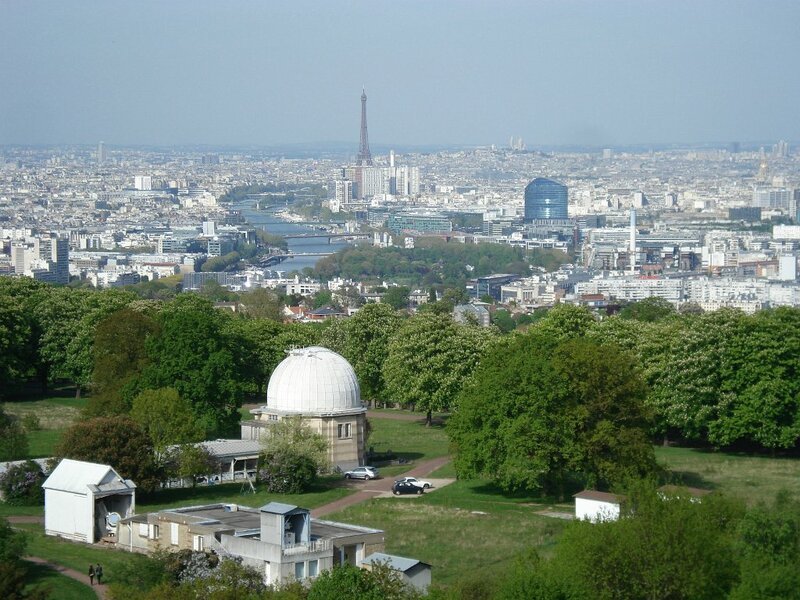 History, Context, the CDM and WIMP crisis and their decline: This Workshop is the Sixth of a new Chalonge series in Meudon dedicated to Warm Dark Matter. 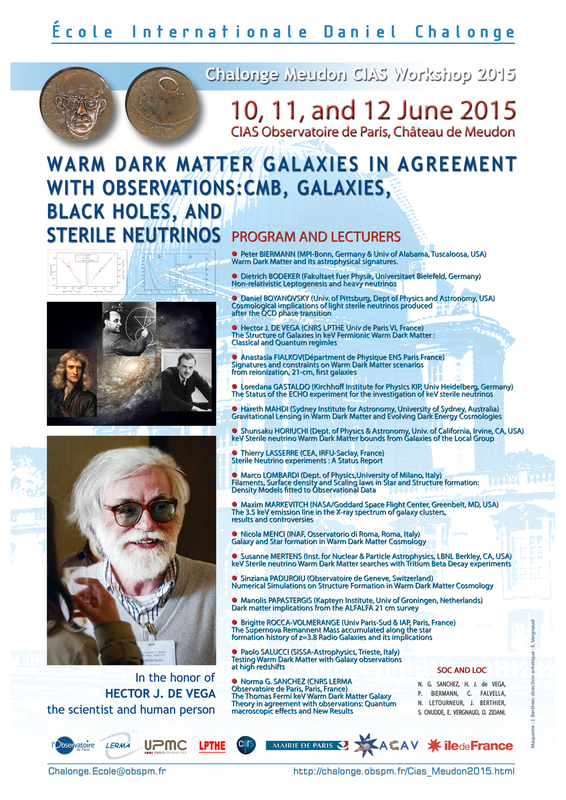 The first Workshop of this series (June 2010) allowed to identify and understand the issues of the serious problems faced by Cold Dark Matter (CDM) and CDM + baryons to reproduce the galactic observations. 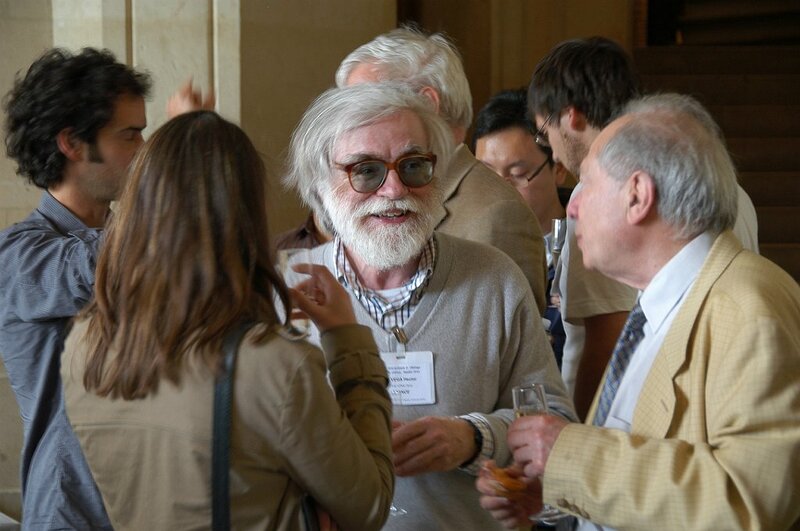 The 2010 and 2011 Workshops served as well to verify and better understand the confusion situation in the CDM research, namely the increasing number of cyclic arguments, and ad-hoc mechanisms and recipes introduced in the CDM + baryon galaxy simulations over most of twenty five years, in trying to deal with the CDM + baryons small scale crisis: Cusped profiles and overabundance of substructures (too many satellites) are predicted by CDM. In contrast, cored profiles and no such overabundant substructures are seen by astronomical observations. The so many galaxy formation and evolution models of CDM + baryons are plagued with ever increasing tailoring or fine tuning and recepes. Warm Dark Matter and its astrophysical signatures. keV Sterile neutrino Warm Dark Matter searches with Tritium Beta Decay experiments. The fee is 60 Euros. The fee covers the 6 coffee-tea breaks, the tickets for the 3 lunchs and the coktail/reception. The LIST of Registered confirmed Participants will be posted in May. BADGES for all registered confirmed participants in the list will be available at the Registration desk from Wednesday 10 June at 8:10 am. 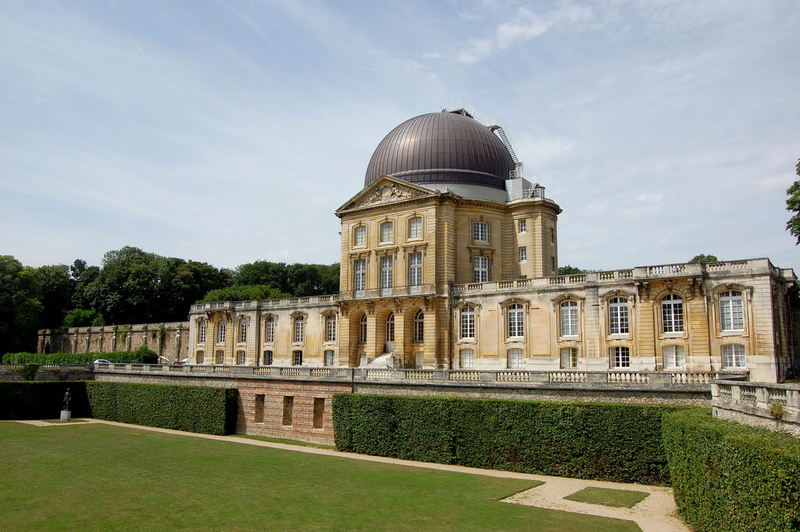 Welcome of the participants and Registration starts on wednesday 10 June at 8:00 am at the Urania Hall in the historic Meudon Castle ("Château de Meudon"). Tickets for lunch will be on sale at the registration desk from Tuesday morning. Lectures start on Wednesday 10 JUNE at 8:00 am in the Castle ("Chateau") CIAS building . 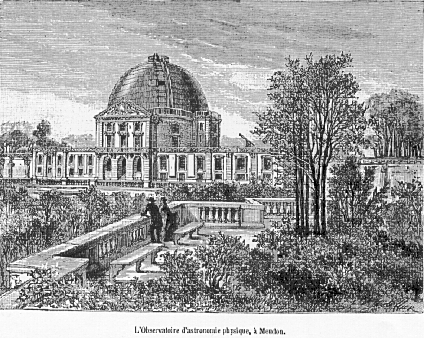 The COCKTAIL/RECEPTION for all participants and accompanying persons will be offered on FRIDAY 12 JUNE in the late afternoon at the terrasse (if weather allows it) aside Urania Hall; otherwise, inside the Castle. Please Notice: The Workshop ends after the COCKTAIL/RECEPTION in the late afternoon of Friday 12 June. All participants and lecturers are expected to stay untill the end of the Meeting.